We are showcasing the dance talent with a unique program dubbed "Kshetra Nrityanjali" -- a Dance Drama where several dance schools are coming together to give a breathtaking performance. 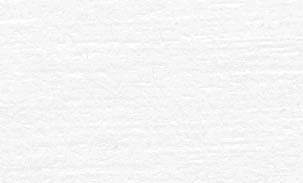 The following dance schools are diligently working together to showcase this true manifestation of congruence of talents! Smt. 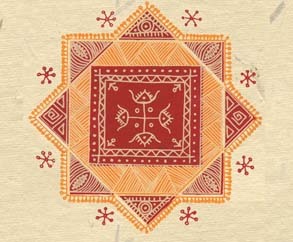 Sandhya Athmakuri: "NATYA DHARMI," Foundation for Performing Arts. 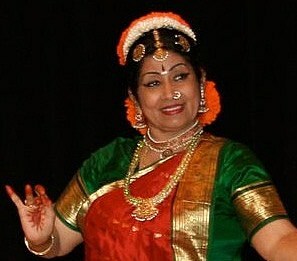 'Natya Veda Bharati' Sudha Chandra Sekhar is Michigan's foremost senior exponent on the Classical Dance Arts of India and a former Government of India Scholarship Winner (chosen by Smt. Rukmini Arundale and E. Krishna Iyer). She has performed for an international audience of dignitaries and celebrities over her decades as an artist, including India's First Prime Minister Jawaharlal Nehru. For the past 44 years she has wholly dedicated herself to the preservation and promotion of the dance arts as taught to her by the Gurus of Sri Rajarajeshwari Bharata Natya Kalamandir of Mumbai. Sudha has presented 75 students in their Bharata Natyam Arangetrams to date. Her academy 'Nritya Sudha's Hindu Temple Rhythms' boasts over 300 students in the U.S. and Canada, and her award-winning performance troupe 'The Vidyanjali Dancers' have been featured in numerous publications, television specials and even in the Michigan Opera Theatre's 2002 production of the French Opera 'Lakme' -- trained and joined by Sudha herself. Among her many esteemed titles and awards are the Michigan Dance Council's Lifetime Achievement Award (2004), and most recently the Cleveland Thyagaraja Aradhana's 'Nritya Seva Mani Award' (2010). Devika Raghavan is a disciple of Guru Madurai T.G. Jayaraman, and a disciple of Guru Smt. R.Rhadha. She is the director of Kalarasana Dance Academy, in Troy, Michigan. Devika has been a performing artist, teacher, and choreographer of Bharathanatyam, with numerous performances to her credit, in India and the U.S.A. She holds a Masters Degree in Elementary Teaching, and is an educator with the Southfield Public Schools in Michigan. Devika takes pleasure and pride in teaching classical Indian dance, and inculcating an appreciation for our rich cultural heritage. Roopa started learning Bharatanatyam under the able guidance of Smt Radha Sridhar. 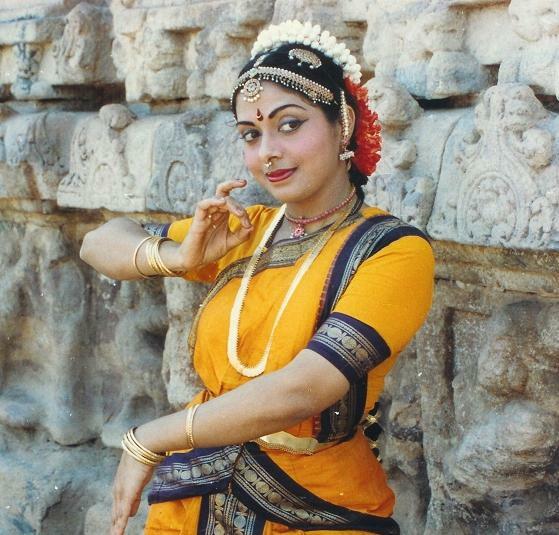 She completed her arangetram in 1979. Roopa received a prestigious dance scholarship from the Government of India and completed her proficiency exam (Master of Arts) with distinction. She has also acquired advanced training under the Dhananjayans, Usha Datar, noted Kathak exponent Smt Maya Rao, and renowned abhinaya exponent Smt Kalanidhi Narayanan. Roopa was also featured in the Michigan Emmy Award-Winning documentary Our Story of India, produced in 2008. She has also been recognized as a Master Artist by the Michigan State University Museum. Roopa is currently training students in Bharatanatyam at her dance institution Nrityollasa Center for Performing Arts, from which nineteen students have successfully graduated in the traditional style. Nrityollasa has branches in Ann Arbor, West Bloomfield, Novi as well as in Rochester Hills, where it is based. An award-winning performer, choreographer and teacher, Ms. Sandhya Sree Athmakuri, is an exponent of the two leading dance traditions, Bharata Natyam and Kuchipudi, having trained, in all authenticity, under eminent Gurus in India, primarily, Guru,‘Kalaimamani,’ Swamimalai Rajarathnam Pillai and ‘Padmabhushan,’ Guru Vempati Chinna Satyam. A ‘Natya Visharada’ & ‘Singaramani’ awardee, Smt. Sandhya Sree is the recipient of the National scholarship from the Govt. of India for Kuchipudi and also a National Award winner for choreography in Bharata Natyam. Sandhya has performed extensively, not only in India, but internationally as well, in Germany, the Netherlands, the United States of America and Canada. SandhyaSree is the founder and director of, “Natya Dharmi” foundation for performing arts and through her school, Sandhya has to her credit a number of productions that have won acclaim from discerning critics. Academically, SandhyaSree holds a Baccalaureate degree in Law, from India and has had significant training and background in Carnatic Classical music with her mother, guide and mentor, Smt. Indira Devi. Lalitha Ravi is an acclaimed Bharatanatyam dancer, teacher and an upcoming Carnatic musician. She began learning dance under Guru Shri. Ramaswamy Bagavathar (Nrityasindhu, Mumbai). She has also had advanced training under Smt. Devika Raghavan and Smt. 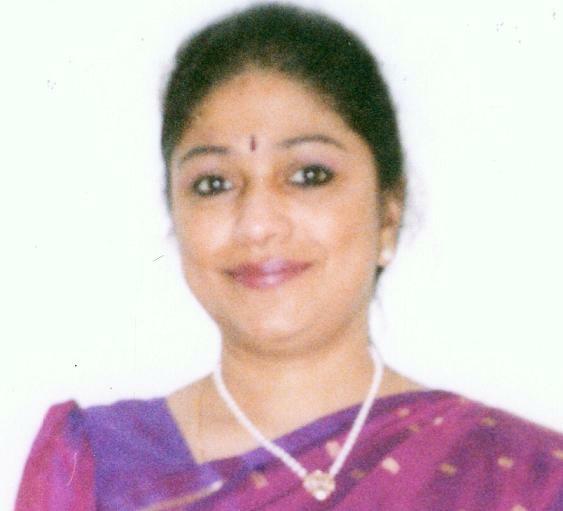 Sudha Chandrasekhar and she currently continues her learning from Smt. Amudha Dandapani (Bharathalayam, Coimbatore). She has toured many countries and won accolades in India, Germany, Dubai and in the U.S for her performances in both music and dance. As one of the directors of School of World Music & Dance and as a teacher for Carnatic music and Bharatanatyam, she has spear-headed the establishment of the organization in MI, USA, along with her guru Vidwan Shri K.N.Shashikiran. As an entrepreneur Lalitha holds as Masters degree in Nutrition and is a practicing dietitian. Radhika Acharya is the creative Director of the Nupur Academy of Dance based in Troy, MI. Her intial training was under Guru M.N. Suvarna of Arunodaya Kala Niketan, Mumbai. She continued training under Pt. V J Pillai (Thanjavur Nrithyashala, Mumbai) a principal disciple of the legendary Guru Acharya Parvathi Kumar. Radhika Acharya has represented India as part of ASKARA, an Indian cultural organization, in Folk dance festivals held in France, UK and the US. As a teacher, Mrs. Acharya is deeply committed to the teaching of Bharatanatyam in the traditional Thanjavur style. A choreographer par excellence she has boldly experimented with fusion styles and pushed the boundaries of traditional Bharatanatyam both with respect to music and themes to rave reviews. She has many original, creative full length productions and dance pieces to her credit. “Upaasana”(2003), “Paanchajanyam”(2005), “Amar Nrithya Katha”(2007), “Rudra”(2009), “PanchaBhootham”(2009). Shaila Vijay is a purist in art form of Bharatnatyam. She started dancing at a very young age and learned from the prestigious school of RajaRajeshwari Kala Mandir under the tutelage of Guru Nagarajan. She ran a dance school in India. Shaila has performed for various associations, NGO’s and in fund raising events for educational institutions. She has immense admiration for Sudha aunty and has performed in many shows with her including performance at Fox Theatre in a French Opera. She continued her academic pursuit in dance and graduated with a degree in Bharatnatyam from Nalanda Nritya Mahavidyalaya affiliated to Bombay University. She is a knowledge based engineer by profession and works for a major OEM. 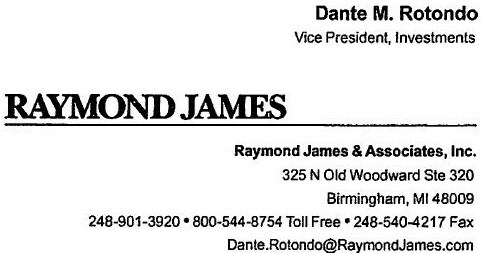 Our Sponsors / Partners: Click here if you would like your company logo here.